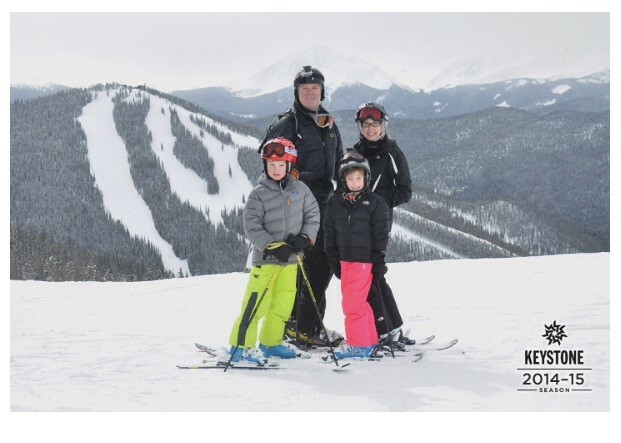 We’re just coming home from a ski trip to Keystone, CO. Our son, Jackson (8) just achieved success by doing his 1st black diamond. Julia (6) is doing blues comfortably & is comfortable on moguls. Both attended your Christmas break ski camp. Thank YOU Chester Bowl!! -Mary B.